Classifications, categories, and/ or special awards plans are used in many tournaments to provide a system for the equitable distribution of awards among competitors. 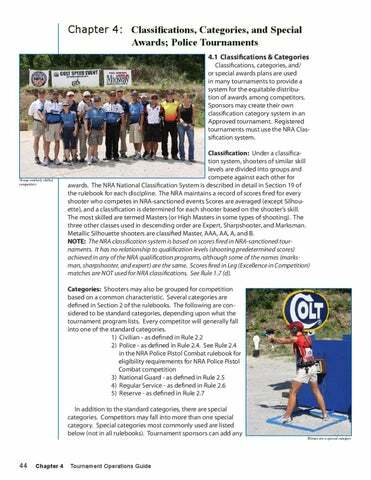 Sponsors may create their own classification category system in an Approved tournament. 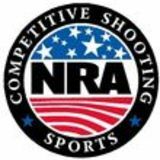 Registered tournaments must use the NRA Classification system.